Technology has once again proven that it’s making our lives more convenient — to the point where we question if it’s just making us lazier as well. 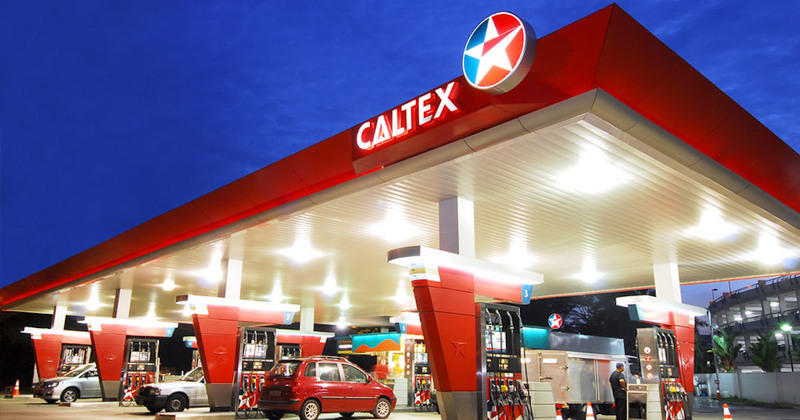 Caltex has recently rolled out a mobile app, CaltexGO, that lets users pay for their petrol without getting out of their vehicle. “Our customers tell us that the main pain point when refuelling is queueing to pay,” John Sam, Caltex marketing support manager, told The Straits Times. So Caltex actually spent a year to develop this app to improve their customer experience, though the investment sum was not revealed. Now, Caltex customers can skip the long queues at petrol stations and enjoy a fuss-free way to pay for their petrol or diesel in mere seconds via the app — no wallet necessary. To make payment via CaltexGO, users have to first enable their Location Services. You can then confirm the current Caltex station by selecting ‘Mobile Pay’. After you have finished refuelling, enter the pump number in-app and simply confirm the amount by selecting the ‘Pay Now’ button. An e-receipt will then be emailed to you, and you’re good to go. Besides paying for petrol, the app also allows users to locate nearby Caltex stations as well as receive alerts on offers and loyalty points. 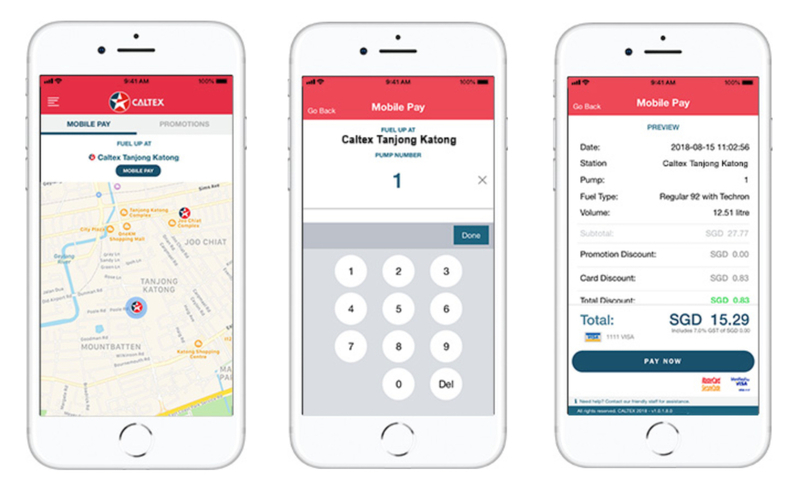 Singapore is the first in Asia to launch this new payment mode, but Caltex is looking at launching the app in other regional markets within the next few months. Singapore users would also be to able to use this payment mode when driving in Malaysia within the next six months. By year-end, users will also be able to redeem their loyalty points on the phone.